Judge Medina's appointment to the Crowley County Combined Court was effective on February 23, 2017. He was sworn in to the position on April 11, 2017 and is classified as a 20% judge. Judge Medina previously worked as the Crowley County Land Use Administrator and Building Inspector, and as a Kiowa County GED instructor. He has served as a Park Ranger for the National Park Service and as a Case Manager for the Colorado Department of Corrections. 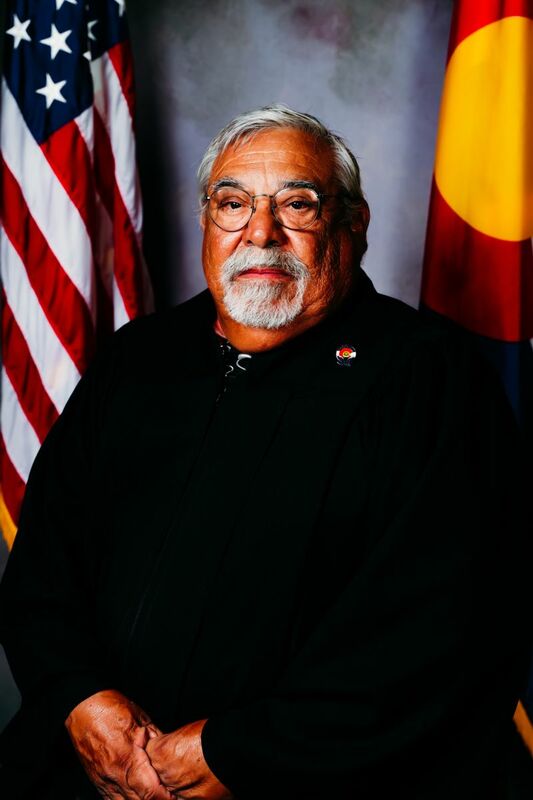 Judge Medina earned his undergraduate degree from the University of Colorado, Colorado Springs and his teaching certificate from the University of Southern Colorado. As County Court Judge, he presides over traffic and misdemeanor cases, small claims and civil cases filed in the Crowley Combined Court.